First comes love, then comes marriage, then comes baby in a baby carriage … remember that old (and woefully old-fashioned) ditty? How about what comes after baby? For many moms, what comes next is the cold stark reality that their bodies are totally different now. Getting back into shape isn’t easy and it doesn’t happen overnight – even if you’re a fitness instructor. We know this for a fact because we spoke with three moms working in the fitness industry: Kate Lemere, Barry’s Bootcamp founding instructor and Nike Master Trainer; Theresa Coen, an ACE-certified personal trainer who teaches at ENRGi and CrossTown Fitness; and Shama Patel, AIR® founder and president. 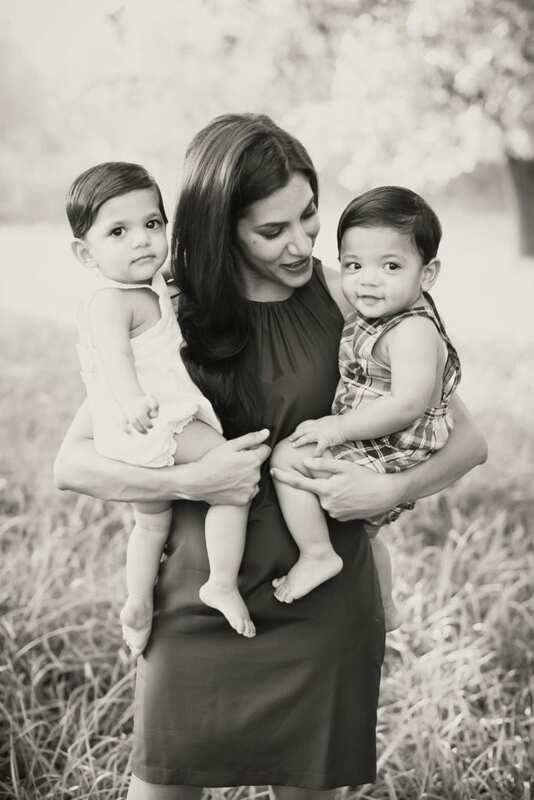 Back in November 2017, aSweatLife founder and CEO Jeana Anderson Cohen chatted with these mamas-to-be about their excitement, fears, and plans for post-pregnancy fitness. 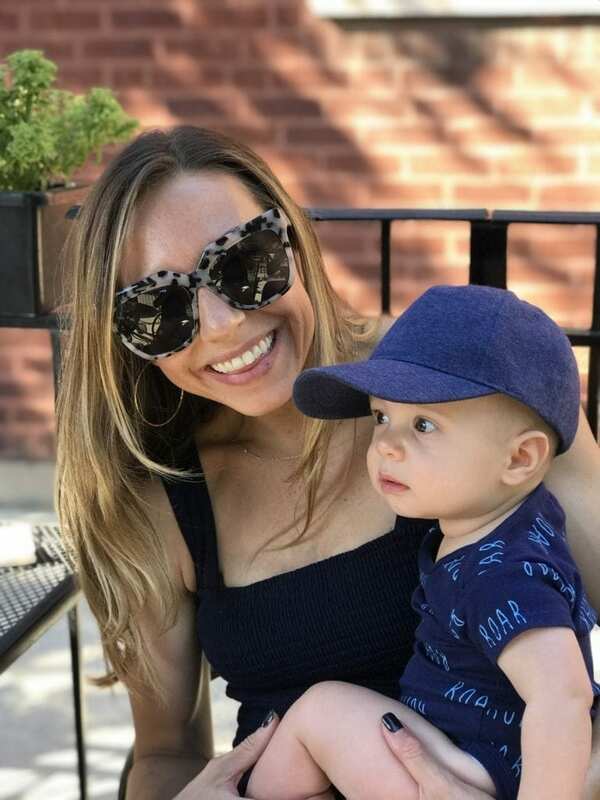 Now that their beautiful babies have arrived, we followed up to find out how things are going in and out of the gym. 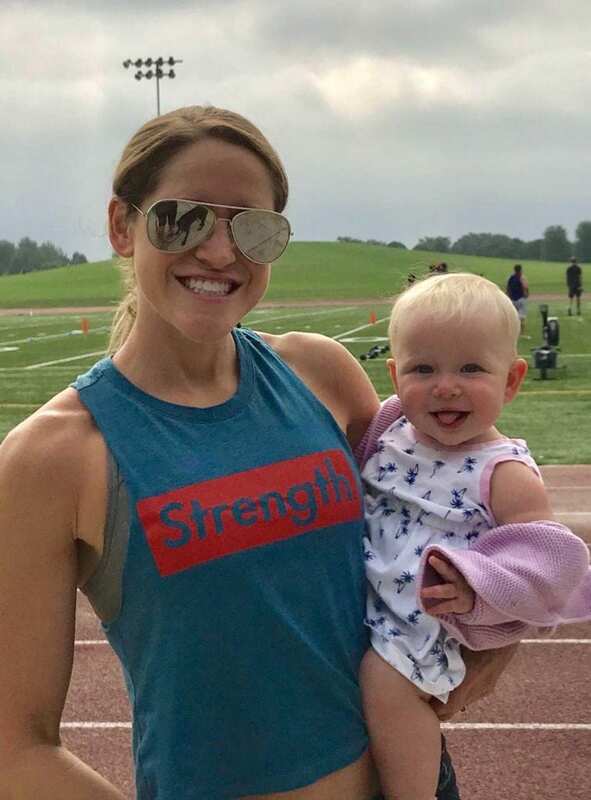 These fitness pros are accustomed to lifting heavy, blasting through cardio, and torching calories in sweat sessions, but in those first postpartum weeks, their physical goals were stripped down. Walk without getting winded. Walk up a set of stairs. Walk without writhing in pain. To compound matters, Theresa had delivered her daughter Avery via caesarean section, and she was anxious about the recovery process. “I had heard it can take longer,” she says. She knew the stairs in her home would be a particular challenge. Ultimately, it was less about the workout itself (which wasn’t easy) and more about clearing that mental hurdle with cheerleaders by her side. Shama says she wasn’t in a rush to get back into shape. “I was just adjusting to being a new mom,” she explains. However, when she got the go ahead to start exercising, she hopped onto the treadmill. “It was rough,” she admits. “I hate the treadmill!” But it was a good place to begin after spending those two months on bed rest in the hospital. So what do these fitness professionals consume? Shama, Theresa, and Kate pile their plates with plenty of veggies and lean protein. Plus, they drink tons of water. Theresa loves a green smoothie in the morning (spinach, avocado, mint, and vanilla protein powder), while Shama heads for the hotel omelet bar (and steers clear of the pastries and bagels) on work trips. Kate likes steel-cut oats with fruit or a Greek yogurt with fruit, nuts, and a single serving of nut butter. For lunch and dinner, favorites include quinoa with salmon, shredded chicken with avocado on whole wheat toast with spinach, or a bone broth soup with kale, bone broth collagen, and an egg. It might seem like fitness instructors never get discouraged about their bodies or losing weight, but Theresa and Kate insist otherwise. They struggle with the same insecurities as the clients who attend their classes. Meanwhile, Kate sometimes get frustrated with issues related to the second degree tear she suffered during delivery. Nearly seven months later, she continues to work with a pelvic floor physical therapist to address scarring and spasming issues. “It’s very uncomfortable and gets worse when I get stronger and lift heavier,” Kate explains. Despite these challenges, there is one thing – or rather, four – that make all three women feel stronger than they ever have before: Avery, Luke, Aviv, and Sasha. A lot has changed since Jeana spoke with Kate, Theresa, and Shama last November, but it’s clear that mamahood has only enhanced these fitness professionals’ badass personalities.